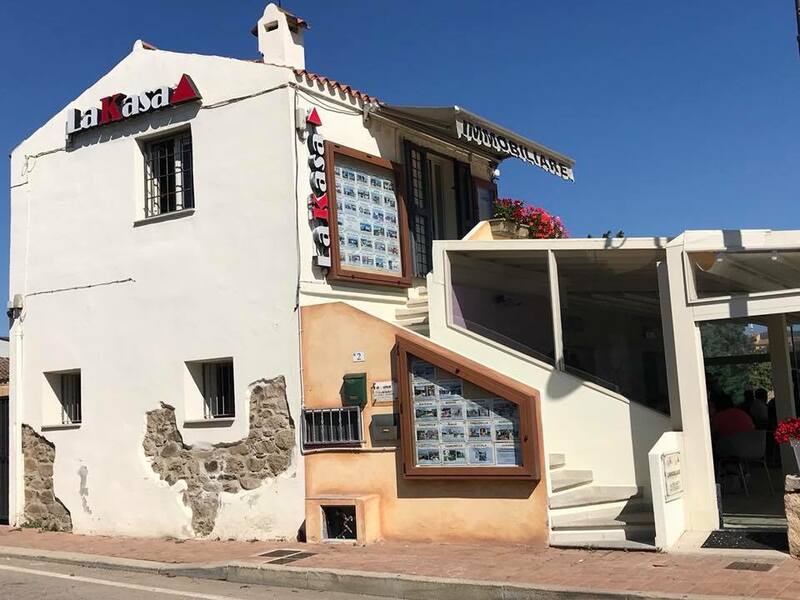 We have been dealing with the purchase and sale of properties for over 20 years, primarily in our area along the northeastern coast of Sardinia. At a few dozen kilometers from Olbia, Budoni, there is an ancient settlement that is blessed with one of the most beautiful stretches of coast in Sardinia: surrounded by Sardinian nature, this is a real paradise in which to buy house. 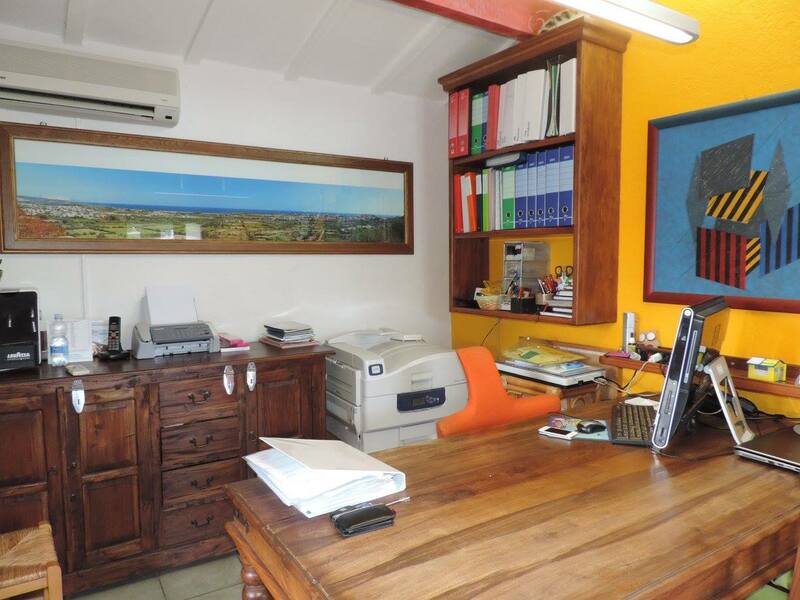 With vast experience gained from over twenty years in the real estate sector in Budoni and throughout Northern Sardinia, we have in-depth knowledge of the market and the territory which enables us to always find the best housing solutions for our clients. For the benefit of our clients we enjoy good relations with renowned manufacturers and collaborate with the best technical, notary and legal firms in the area. With great commitment and passion we apply ourselves to meeting all of our clients’ needs and to accompanying our clients through all the stages of a negotiation. The purchase of a second home in Sardinia must be a joy for our clients and we guarantee we will put all our experience, frankness and personal commitment toward achieving this goal. If you choose to have us at your side, the agency will accompany you with professional assistance at every phase of purchasing a home in Sardinia. We will assist with arranging mortgage loans, dealing with local respected professionals, paying taxes and real estate taxes, and making it easier for to manage the small daily tasks.